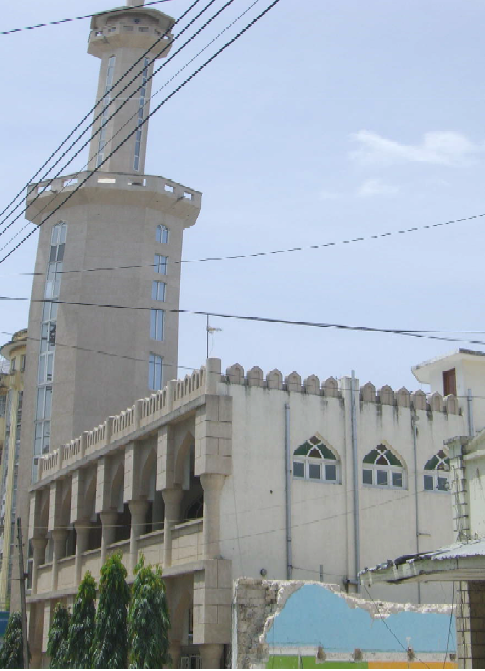 Dar es Salaam historically has many point of interest, mostly Arabs and Germans colonial administrative providing a unique historical testimony and impressive view. Areas from the Zanzibar Boat pier along Sokoine drive, east and south of these streets including sea front to Kivukoni front up to ocean road has a large number of heritage buildings with unique architectural for an individual to admire. 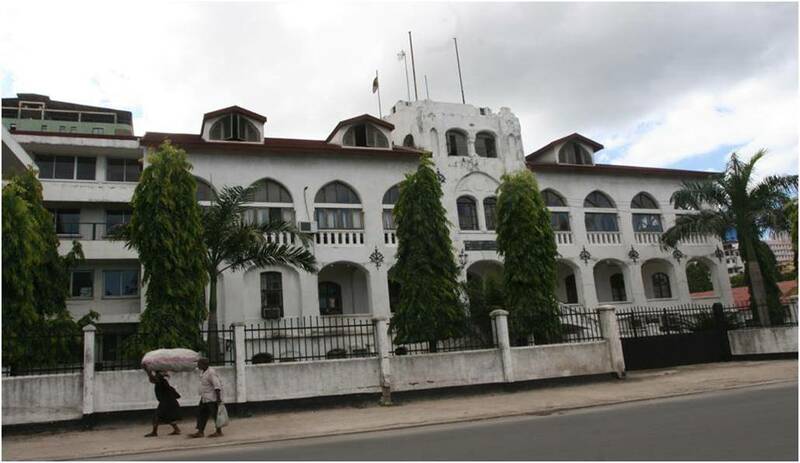 At the junction of Sokoine drive and Morogoro road, is the City hall, built in 1903 during German rule and used as district office. Currently is the Dar es Salaam City Council’s office. 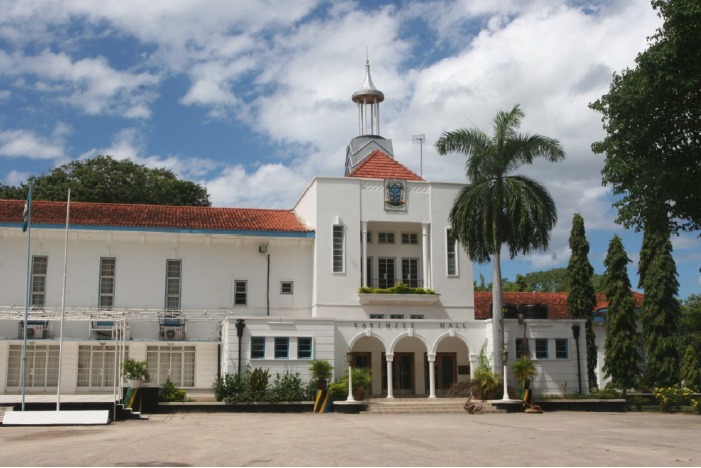 Along the Samora Avenue, opposite the botanical garden is the Karimjee Hall, the hall was donated by A.Y.A Karimjee by then Mayor of Dar to council, the hall has been used as the legislative council, and after independence the hall was used for parliamentary sessions before shifted The Karimjee Hall. 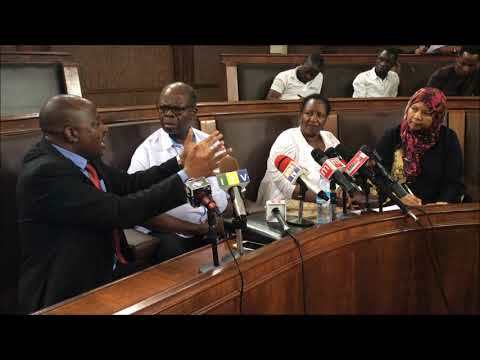 to Dodoma Parliament house in 19….. .Currently is the City Lord Mayor’s Parlour and all the Dar es Salaam Council meetings, parliament meetings and occasions, Mayor’s guest are welcomed here. The hall is also popular as it attracts a lot of visitors, tourists, politicians and residents. Its memorable place as the swearing of the first president of Tanzania J.K. Nyerere took place. 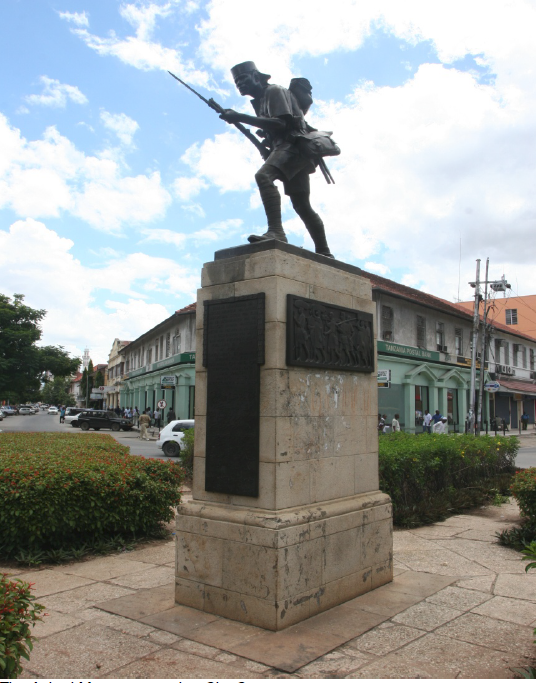 The Germans put the statue of Major Herman Von Weissmann who quelled the Arabs revolution in 1888 along the Samora avenue and Azikiwe street but the statue was removed after the German defeated during the WW1, the British replaced it with the Askari monument which is the City’s most striking monument at the central roundabout at Samora Avenue. This bronze statue was erected and unveiled in November 1927 to the memory of the native African troops who fought, to the carriers who were the feet and the hands of the army. It’s a great memory to all men who fought and died to serve their kings and country in the great WW1 of 1914-1918. The Askari Monument is facing the ocean due to the truth that the British troop entered the city through that direction in September 3rd, 1916. The statue has an English plaque on one side and on the other side a translation of Kiswahili and Arabic words. 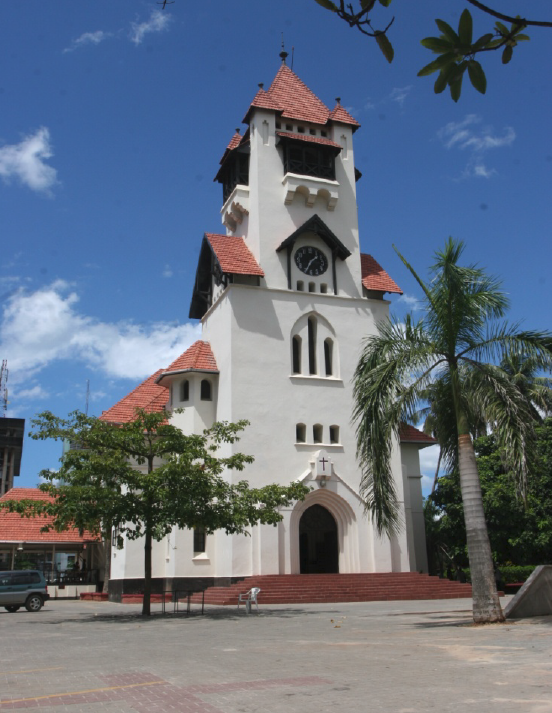 Situated along the Kivukoni Front road, close to the Waterfront opposite New Africa Hotel and ferry to Kigamboni town is the Lutheran Church, built in 1902 by German missionaries still indicating the landmark of the city. The name Azania originate from the Greek word meaning the Coast of east Africa, therefore Azania front mean the front of the East Africa coast. Walking towards the Kivukoni Front will prove that the City is rich in unique architecture. German missionaries penetrated to Tanganyika since 1880’s and built church in 1898 in gothic style, interior of the church, artwork, alter proved Germans rule. 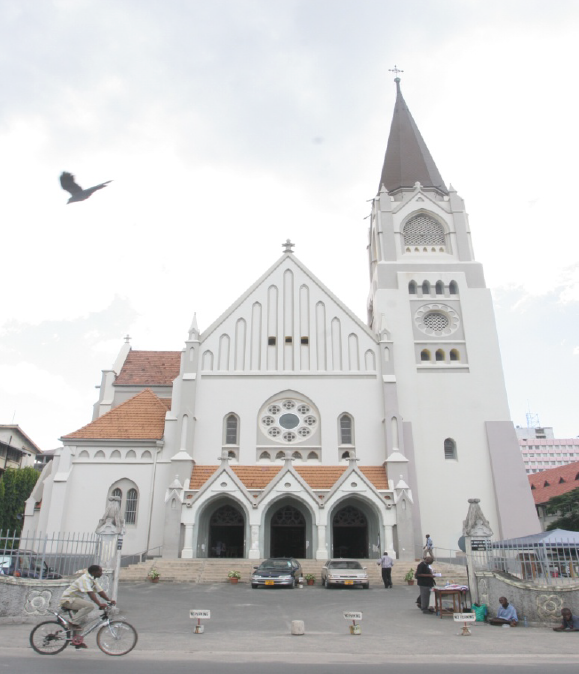 Its location along Sokoine drive and its front entrance facing waterfront and gateway to Zanzibar boat draw attention and encourage compulsory admiral of the church.